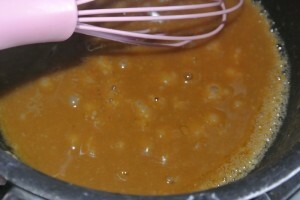 Prepare the toffee sauce before the apples and pastry as this gives it a chance to cool down a little. Melt together the butter and light muscovado sugar gently in a pan, heat it gently stirring often until the toffee sauce is smooth and well combined. Remove from the heat and set it to one side for now. 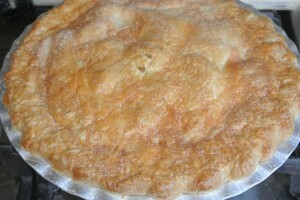 Grease the pie tin and set it to one side. 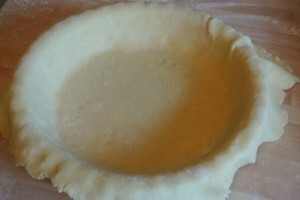 Divide the pastry into 2 halves. 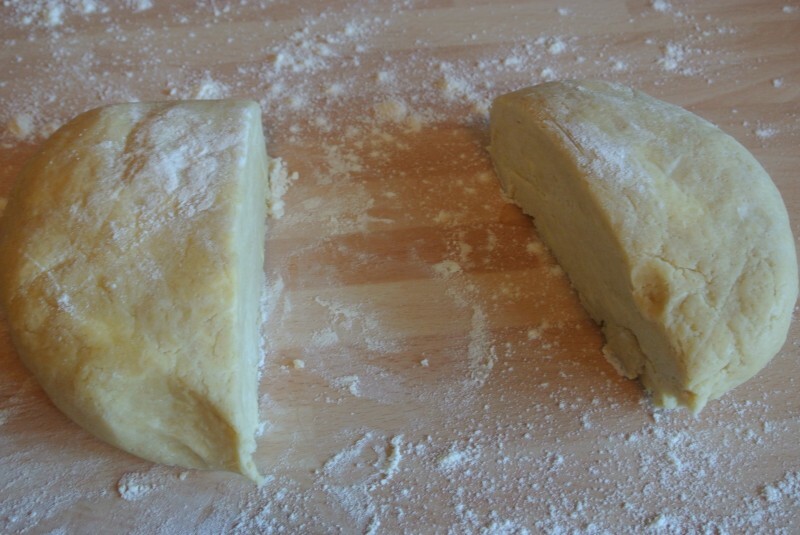 Roll out one portion – keep the surface and your rolling pin dusted with flour and if any blobs of butter break through pat them with a little flour to stop them from sticking. Line the base of the tin and trim off the excess neatly. Peel, core and slice the apples. 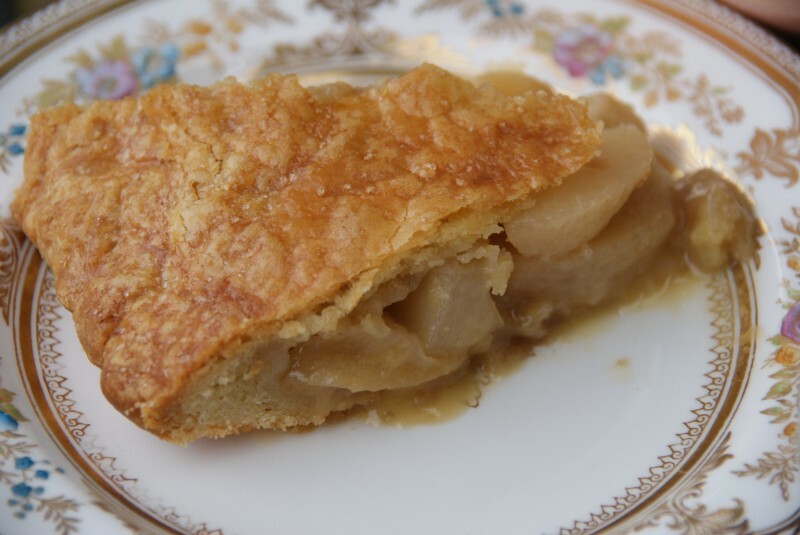 I’m using a firm tart eating apple but cooking apples will work well too. 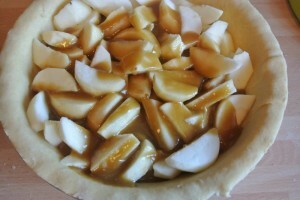 Add them all to the lined pie dish and pour over the toffee sauce. Roll out the second portion of flaky pastry and lay it over the top. 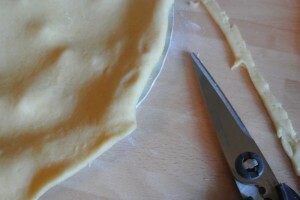 Using a pair of scissors trim the pastry so there is about 1.5cm extra over the side of the tin. 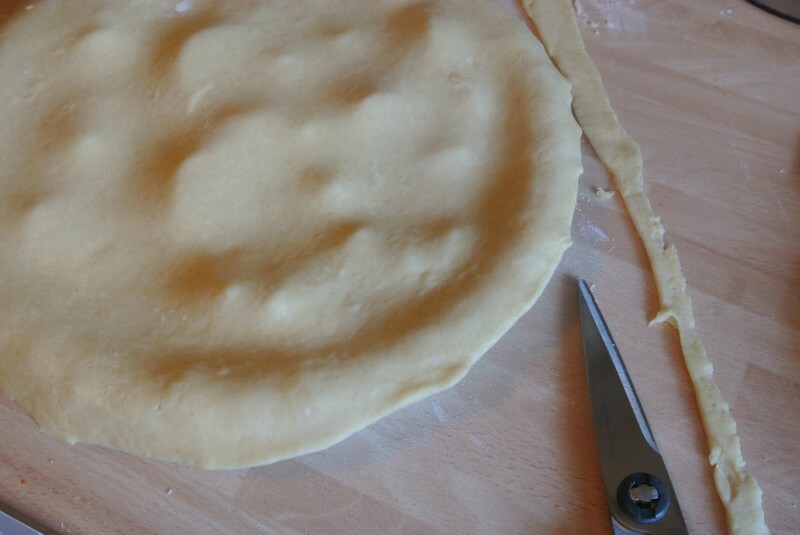 Fold the extra underneath the lip of the base pastry layer pressing gently to seal them together. 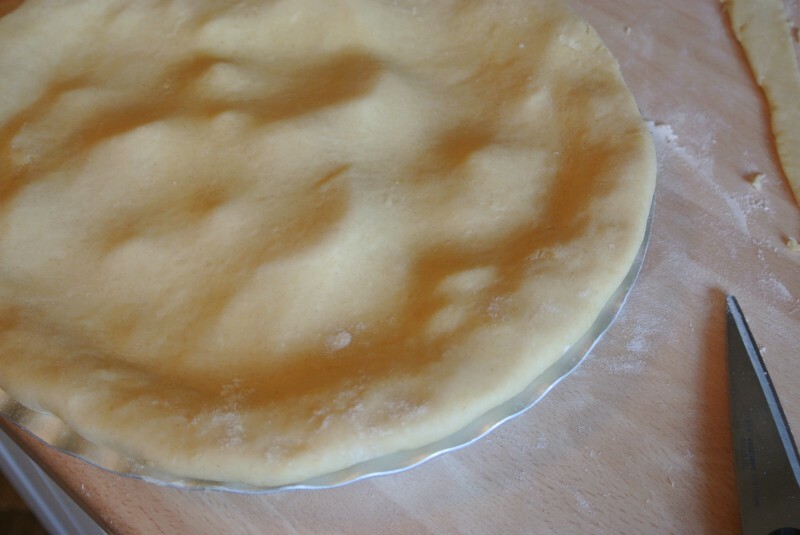 Now chill the pie in the fridge for 30 minutes – the pastry will have warmed up from the rolling out and working so it will be getting too soft to handle. 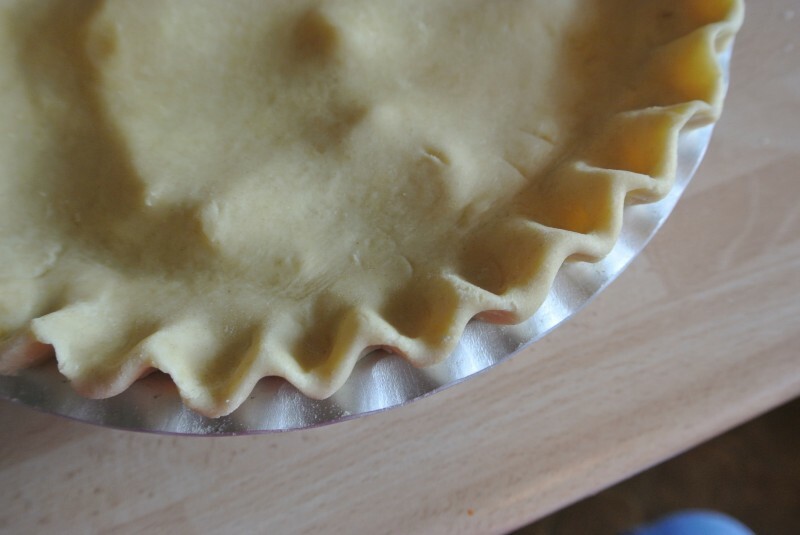 Crimp the chilled pie crust or just press together with a fork if you’d prefer. Brush the top all over with the egg wash and sprinkle with a bit of caster sugar, cut a couple of slits in the centre of the pie with a sharp knife to allow the steam to escape. 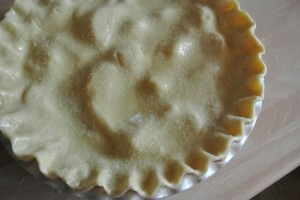 Bake in the oven for 35 minutes until golden. 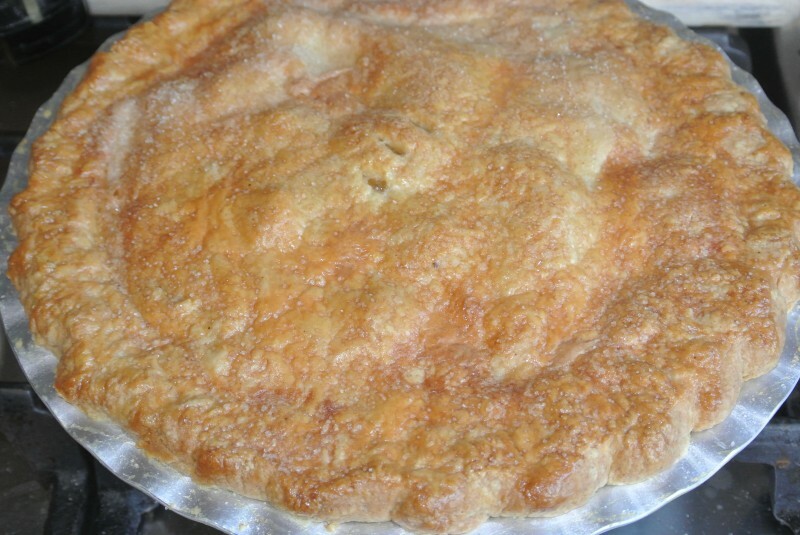 This entry was posted in Apple, Egg-free, Pastry, Pudding, Treats. Bookmark the permalink. Wow that toffee sauce is amazing. Ruth, is this store bought custard? 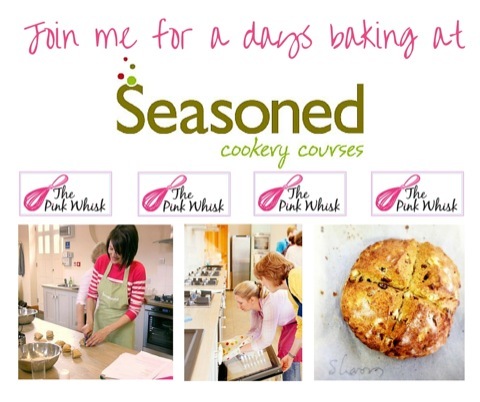 Do you have a recipe for home made? 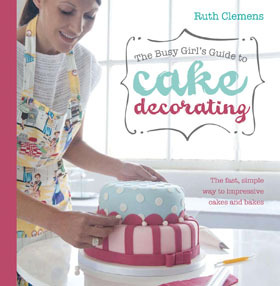 Thanks Ruth looking forward to it! I made this last week. 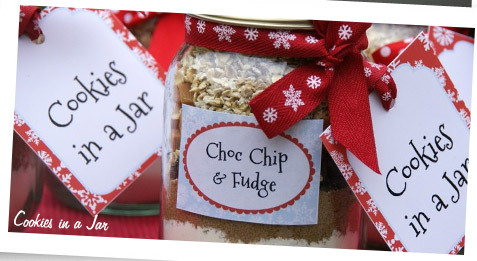 It was gorgeous and so easy to make! My dad said it was the best pastry he has ever had! the only problem I had was with the toffee.. I had to do 2 attempts at making it and although the 2nd attempt was a good toffee, when the pie came out the oven and cut open there was so toffee and it had leaked out the bottom of the pie onto the dish and looked like melted butter? did I do something wrong? but overall a lovely taste and tasted even better the next day! 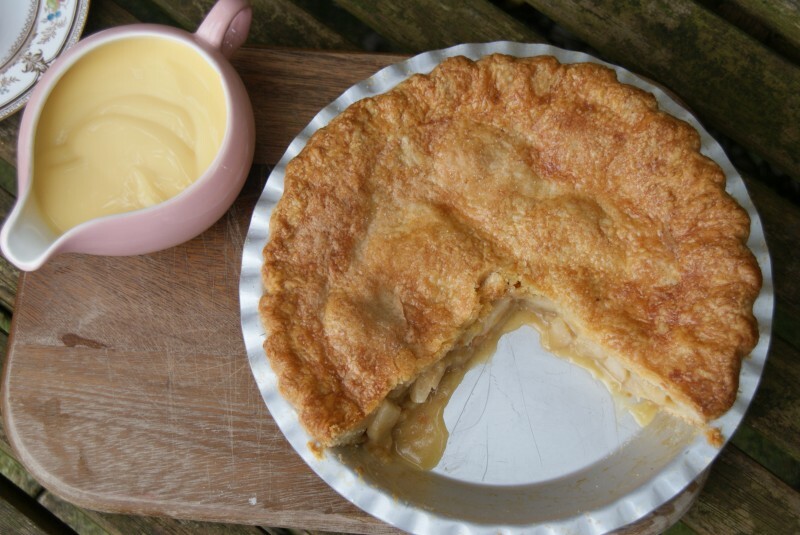 I just made this but after i cut in to it the toffee apple mixture went really watery definitely a soggy bottom I don’t know what I did wrong! Still tasted good mind! Fabulous pastry, and this is from someone who can’t make pastry! I had the same problem as mentioned with the toffee sauce, it was almost like it had split. 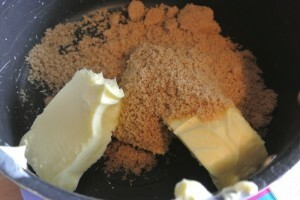 When cutting into it, butter poured out.